Having spent a crazy amount of time on Hang-On (on my master system) back in my youth related days, I am already a fan of this. Thanks! 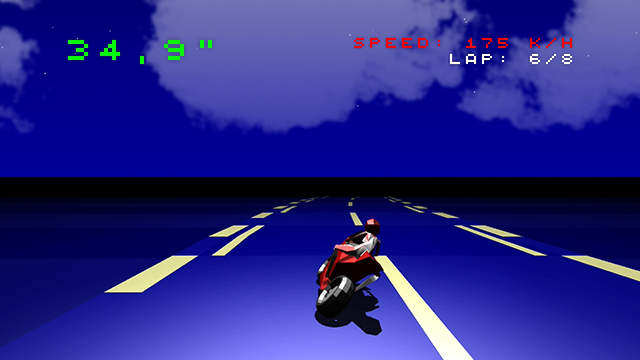 I'm also a big fan of Hang-On (obviously...), spent so much money on the arcade when I was a kid! Keep stylized. We have more than enough reality sims. That's what I wanted to hear! Easier, and I actually like it this way. And also, I miss Motorhead. And your game seems a "motorcicled" version of it. Didn't know about this game. Just checked on Youtube, looks good! New shot, featuring the new 3D models for the riders! What do you think guys about this the new look? Really like the look and feel of the game. Would you ever consider an Android TV port? Thanks! 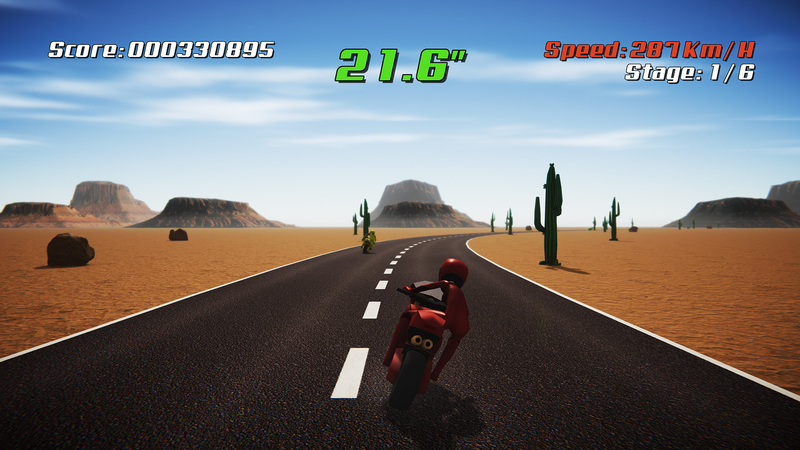 And yes, the game is also planned for Mobile, and of course Mobile based platforms - Android TV included! Nice, I would love to see some more quality games on Android TV. You should hit up Nvidia for depoloyment on the Shield TV + consoles. You could probably get some solid exposure from them once you have something playable or are ready to launch. I have a fairly wide range of mobile devices (original nvidia shield included) around, so if you need help testing hit me up. I follow the project, it looks simple and fun ! PS: Do you are French ? 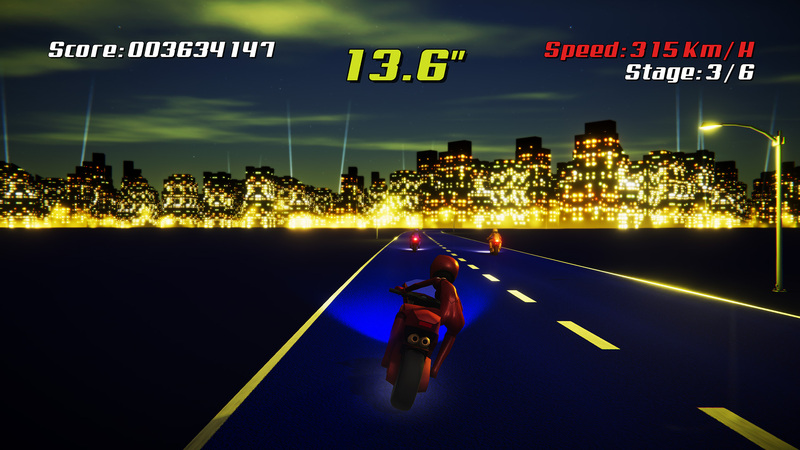 The original Night Riders is available on Android TV, it's not nearly as ambitious, but it's fun. Please check it out! Never tried getting on the Shield platforms before. Is there an exclusive appshop for Nvidia? I'll definitively check it out for my upcoming games! 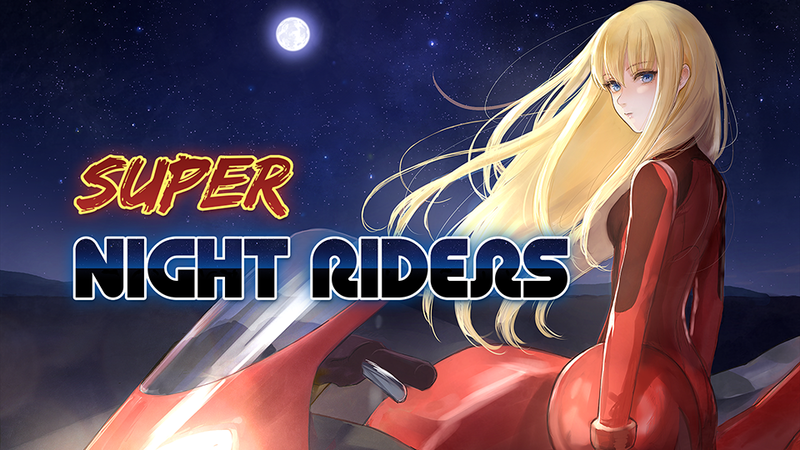 For now the priority is Project Light, I'm just working on Super Night Riders occasionally. Yes I'm French, is my English this bad? 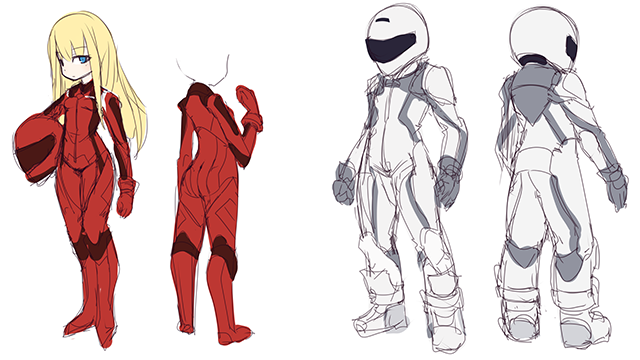 I like those concept art sketches. The proportions of your character are nice. It's not too standard of an anime style. This looks great! The game and the art!! I'm not 100% how the shield tv works, but on the original shield + tablet there is a curated list of games that are 'optimized' for the tegra line of devices (runs well, controller support). Selecting the buy option however just links you to the google play page. It is nice though as it runs as the default launcher and it's good to get exposure. I found quite a few games via the original shield that I otherwise wouldn't have known about. @blekdar: I see. So basically I'll have to release the game on Google Play with a support of the Shield features, then ask Nvidia for exposure. Sounds easy enough, I'll probably do it. 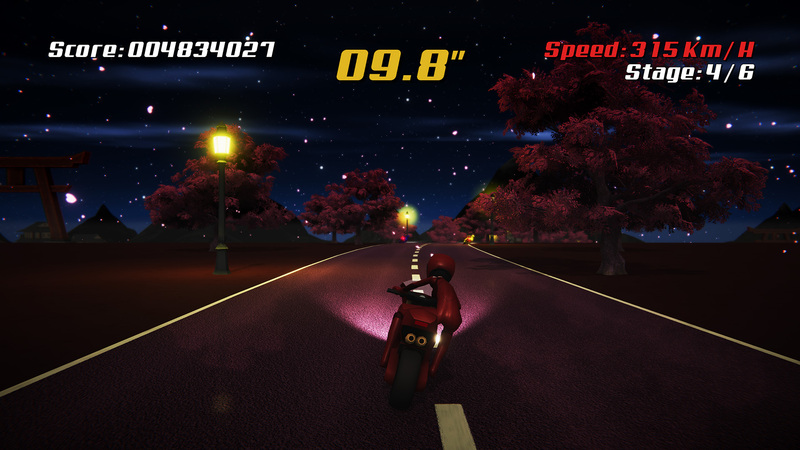 I've been experimenting with Unity since a few days, porting the original Night Riders code to Unity (custom engine in JAVA / OpenGL ES2 / Android). 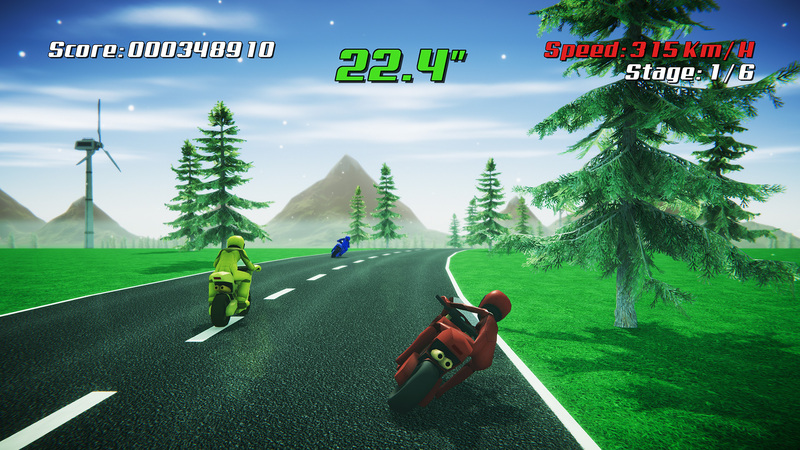 The question is, do I keep the realistic look for Super Night Riders, or do I go the lowpoly road like in the Unity port? The lowpoly version is obviously much easier to make, as I'm using my old road design system. It should be released in only 1 to 2 month! So, what do you say guys? Realistic, or lowpoly?